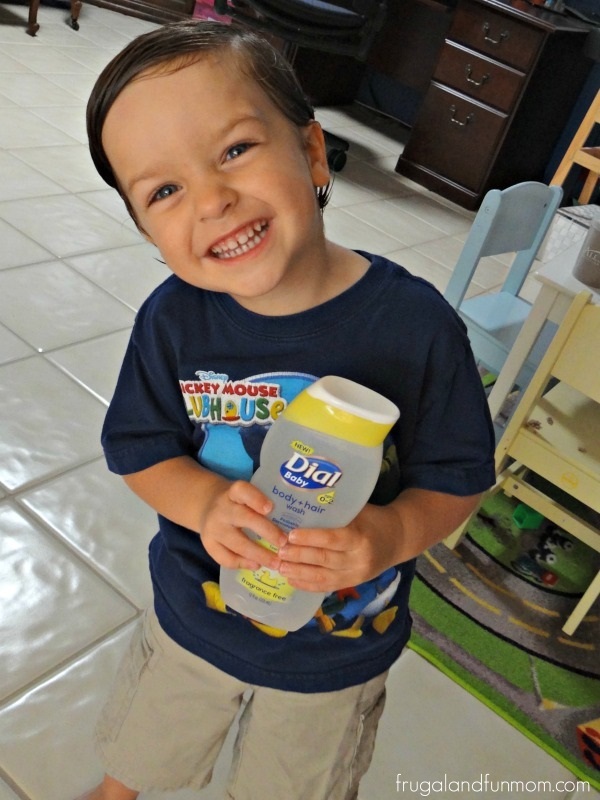 Thanks to Dial, I was sent a FREE Sample of Dial Baby Body and Hair Wash and Dial Kids Foaming Hand Wash to review here on Frugal and Fun Mom! As a parent, I want to limit the amount of harsh chemicals my children’s skin are exposed to. Dial offers a line of children’s products that do exactly that. 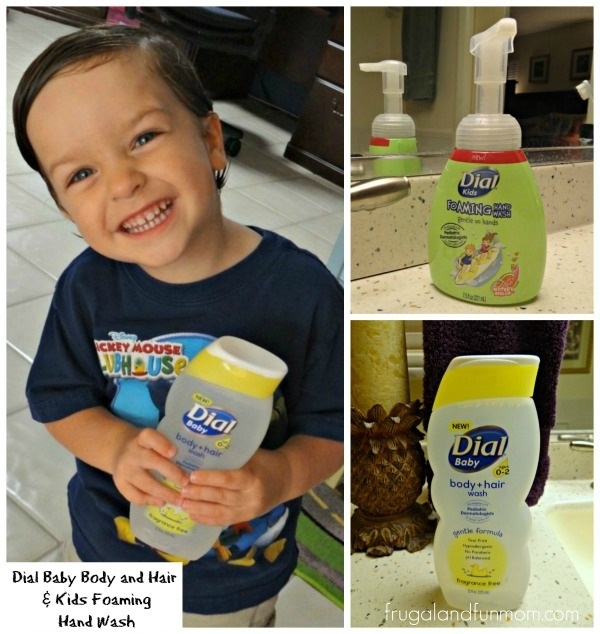 Dial Baby Body and Hair Wash is a personal care product intended for children ages 0-2. This 2 in 1 wash was developed with Pediatric Dermatologists and is tear-free as well as hypoallergenic. It contains no parabens or artificial dyes. Since my little guy has sensitive skin, a product like this is great to keep his hair and body clean. For a body and hair wash for older children, check out my Dial Kids Watery Melon Body and Hair Wash Review! 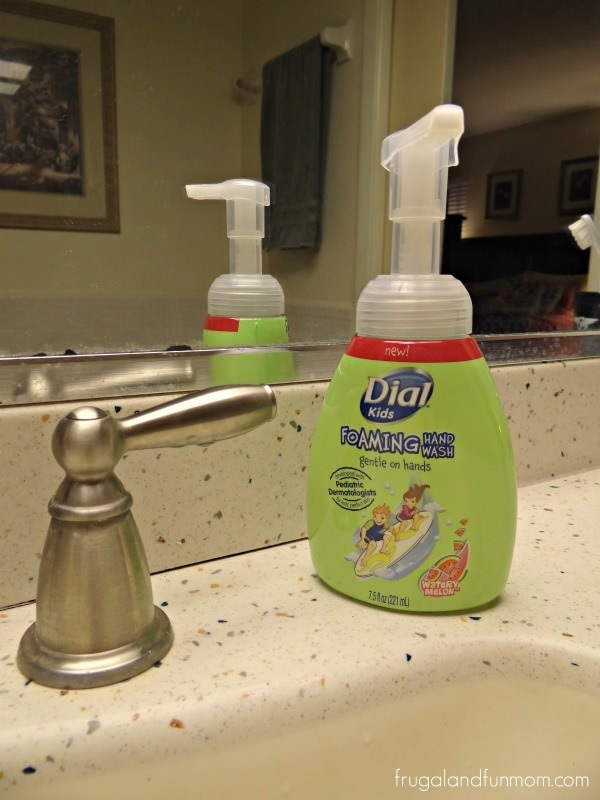 In addition, there is a Dial Kids Foaming Hand Wash. Available in the watery melon scent, this product smells awesome and is easy for all my children to use. It is also hypoallergenic, contains no artificial dyes, no parabens, and is pH balanced to be gentle on kids’ skin. What are your favorite hand soap scents? What do you look for in a baby body wash? 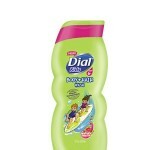 To learn more about Dial visit their website at dialsoap.com. You can also check them out on Facebook at facebook.com/Dial. To enter, please allow a moment for the Rafflecopter Form to load below. * Participates must be 18 years or older to participate and live in the contiguous United States. Odds are based on the number of entries, and by participating, you agree to these terms and the laws set forth by your individual state. Entries will only be accepted through the Rafflecopter Form, and Frugal and Fun Mom is not responsible for disruption of the page or service which could cause problems with entering. The winner will be contacted through email (make sure you check your spam or junk mail) with the Subject line “Dial Baby or Kids Winner”. Shipping information, including email, phone, and address will be collected at that time. The winner has 48 hours to respond, after that an alternate will be chosen, and so on and so forth. Frugal and Fun Mom does not sell personal information. The prize will be fulfilled by the sponsor. Frugal and Fun Mom does not share information with 3rd parties unless specifically expressed in a specific promotion or giveaway. This giveaway is not associated, nor sponsored by Facebook. 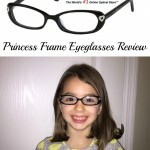 39dollarglasses.com Princess Eyeglasses Review! Plus $75 Gift Code Giveaway for Free Glasses! 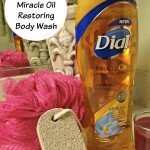 Dial Miracle Oil Body Wash Review Plus Giveaway! NEW Dial Kids Watery Melon Body and Hair Wash Review! I’m Giving Away FREE Product Coupons As Well! I love lavender scented baby body washes. In hand soaps, I like vanilla or fruity... I'm not a fan of floral scents. I don't use baby wash, so I don't even look at it and would have no clue what to look for. Probably a "soothing" type, I guess. My favorite hand soap scents are lavender and lemon. I look for gentle care in a baby body wash.
My favorite scents are lilac or clean linen. I want a baby wash that lathers well but it gentle. I like fresh scents in hand soap, (love Lavender). For our baby it needs to work and be tear free. My favorite hand soap scents are citrus or vanilla's. For a baby I love powdery or fruity scents. I like citrus or herbal scents for my hand wash. For baby I look for gentle ingredients. I love cucumber melon scents. For the kids I like baby powder scents. My favorite soap scent is lime. I look for gentle in a baby wash. I like fruity scents. I look for price and make sure it lathers well. I like vanilla or grapefruit scents and I look for a good price also. I like strawberries. I look for gentleness. I prefer the original Dial scent or clean scents. I always look for something for sensitive skin when shopping for my sons body wash. I like lavender scented soaps. I also look for soaps that won't irritate my kids skin. I think baby body wash should be tear free. I like vanilla and mint for hand soaps. I love fruity smells, esp. strawberry! I like a body was for the kids that is for sensitive skin, and smells good. I love the scent of honeysuckle and for the kids, something that is gentle for the smaller one's skin. I like citrus or floral scents. I look for something that is gentle but thorough.